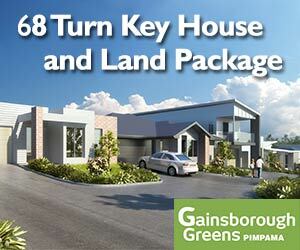 The Strawberry Farm in Pimpama is planned to transform in the Gold Coast’s newest theme park, The Space Flight Academy Gold Coast. 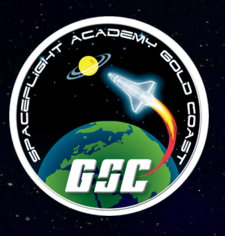 The Gold Coast Bulletin reports “The Gilmour Space Corporation’s proposed project would feature a “space camp-style ­facility, a space-themed education attraction which provides information and education on space and astronaut life in a fun environment”. The Gilmour Space Corporation and sister company Gilmour Space Technologies bought the Strawberry Farm site last year for more than $1.9 million. The new space facility will mark the end of the northern Gold Coast institution, which has operated for more than 35 years. Its existing buildings will be demolished. Area councillor and Deputy Mayor Donna Gates said she was excited about the prospect of a new and innovative tourist facility on the Gold Coast’s northern frontier.